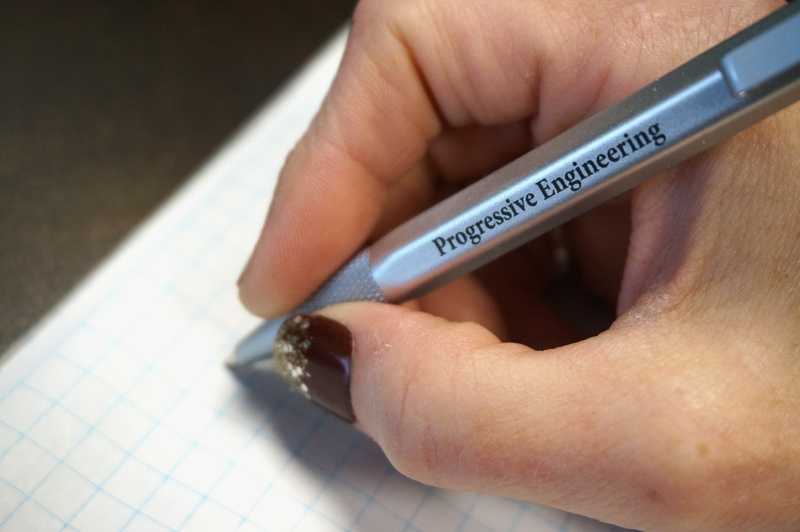 Testimonials – Progressive Engineering & Consulting Inc.
Progressive Engineering & Consulting Inc.
"They bring a level of energy to the table that is second to none." They focus on their clients and provide them with professional solutions and successful projects while maintaining a high level of service and communication throughout the life of the project. They have a young staff with fresh ideas and state of the art solutions. They bring a level of energy to the table that is second to none and they show a great deal of respect for everyone they deal with." 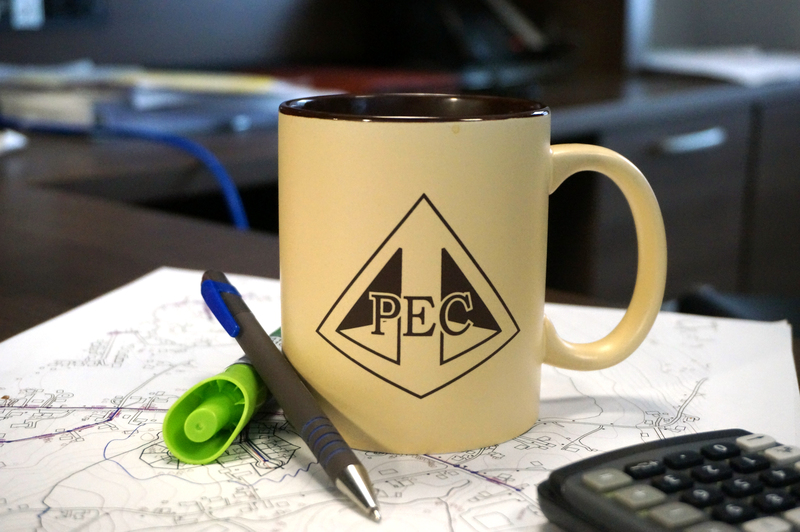 "PEC has in our opinion provided a very high level of service and quality and has not hesitated nor delayed to respond to our requests for assistance on matters both large and small." 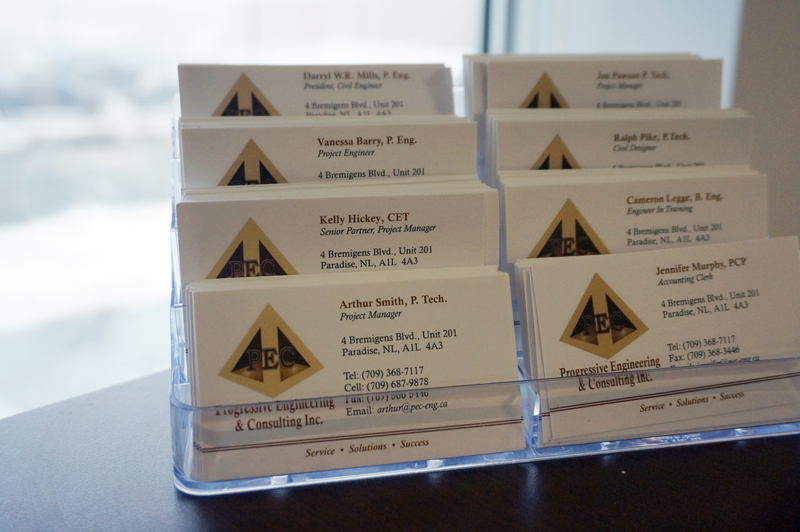 "The professional staff that PEC surrounds themselves with illustrates their commitment to respectful, open-minded and prompt communication with their clients and partners." Jerome Coady, Coady Construction and Excavating Ltd.
"Darryl Mills, P. Eng, Kelly Hickey, CET, and their staff have consistently brought an organized, experienced, and thoughtful approach to our projects." "At a meeting at City Hall in 2013, Darryl Mills, whose service had been recently acquired by one of the persons at the table, just totally impressed me. His calm but assertive tone, his in depth knowledge, his thorough answer to issues that have been left unanswered over a long term just spoke volumes of my impression of him. In a request for a follow up meeting a few days later, I was equally impressed when response confirming the meeting was received in moments of request. Joining him at this meeting was his associate Kelly Hickey. After this meeting, having Kelly along compounded my confidence in this group. She truly was his match. "I cannot tell you just how fabulous this firm is." Being a very detailed individual myself and being extremely busy, time is of the essence. Doing rather than saying you are going to do is paramount - I cannot tell you just how fabulous this firm is." "While I was working with Modern Paving Limited we were fortunate to complete a $3+ million street rehabilitation project that was both designed and project managed by PEC. The project was challenging and required a lot of interaction with the municipality and the general public. The design was exemplary and the inspection and management was done in a professional and cooperative manner with our forces. 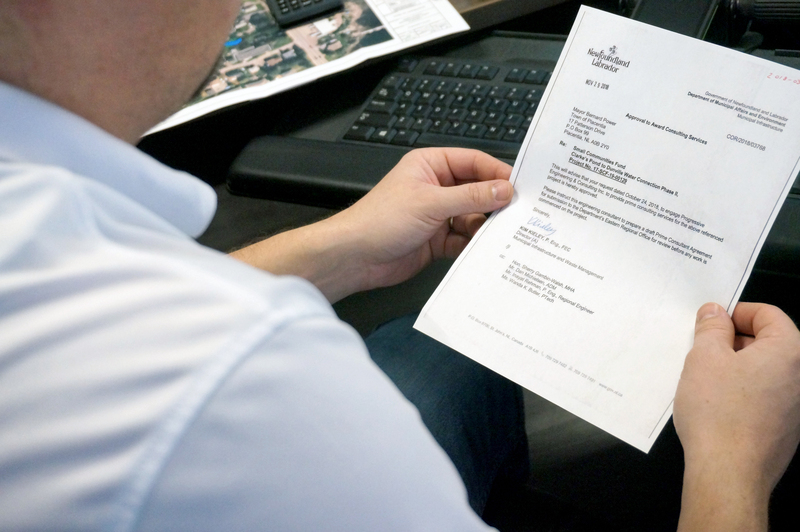 "We were especially pleased with the way PEC interacted with the individuals and kept both Modern Paving and the Municipality involved and informed." The project interacted with the private properties of many individuals and we were especially pleased with the way PEC interacted with the individuals and kept both Modern Paving and the Municipality involved and informed. As is to be expected on a job of this nature sometimes changes had to be made to accommodate individuals and or the municipality and these were always handled fairly for the contractor and in the best interest of the Municipality. There was even a major design change required to accommodate a multi-lot development that the Municipality wanted to approve without impacting the project schedule. This was designed and approved in a matter of days … and incorporated into the works with no negative impact on the project schedule or budget. "There was even a major design change required ... This was designed and approved in a matter of days … and incorporated into the works with no negative impact on the project schedule or budget." It is always great to work with a Consultant that knows the business, not only from a technical aspect but also from the management side. I’ve worked with many excellent consultants over the last 35 years and one of their main attributes is the ability to oversee and handle the project through to completion while maintaining strong working relationships with all parties involved. Progressive Engineering has this attribute." Copyright © 2019 Progressive Engineering & Consulting Inc.. Powered by WordPress. Theme: Spacious by ThemeGrill.